Save some green and some strokes when you stock up on discount golf equipment and apparel at Austad’s Golf. We work with the top brands in the industry to bring you the very best prices on the products you want and everything we sell is backed by a price match guarantee. 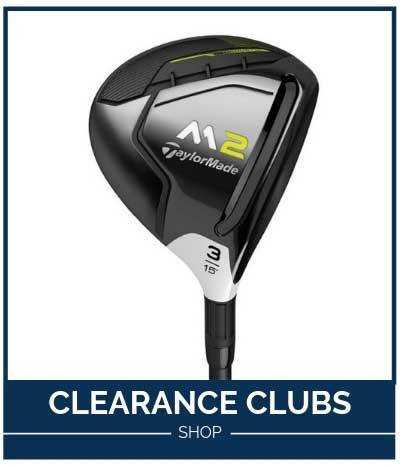 Shop our impressive selection of golf clubs on sale from great brands like Callaway, TaylorMade, Ping, Titleist and more. Whether you’re in the market for a new driver to help you hit the ball farther and straighter or a new putter to help you sink more putts for birdie, we’ve got the clubs you’re looking for at the right price. Austad’s Golf is your ultimate source for great deals on great golf apparel. 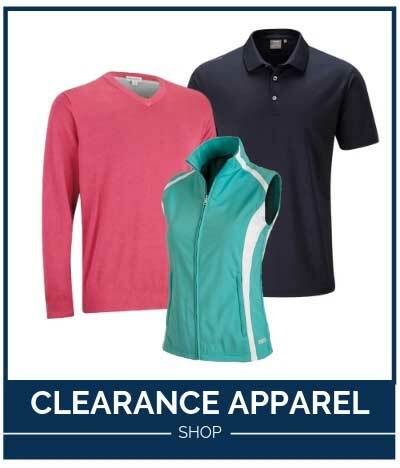 Our incredible assortment of discount golf apparel will help you look your best without breaking the bank. You’ll find great deals here on polos, t-shirts, shorts, pants, skorts and more from brands like Adidas, FootJoy, Nike, Puma, Under Armour, Travis Mathew and so many more. We’re constantly bringing new items in, which means we are always pricing our apparel to sell. Check back often – you never know what kind of deals you might find! Step into style with a great deal on new golf shoes. We’re proud to carry men’s and women’s golf shoes from the best brands in the industry. 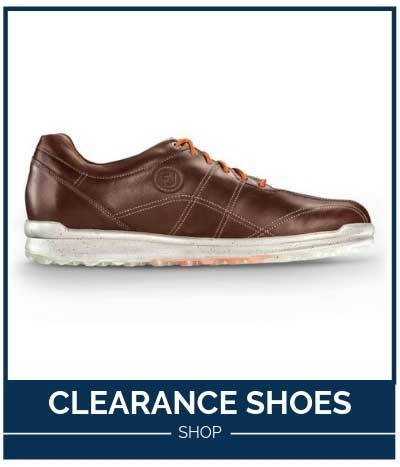 You’ll find great deals here on shoes from FootJoy, Nike, Puma, Skechers, Adidas, Under Armour, Travis Mathew and more. Whether you’re in the market for a pair of casual spikeless golf shoes or are looking for a full leather traditional golf shoe, Austad’s has the selection and the pricing to help you find exactly what you’re looking for. Shop sale golf shoes. A golf bag is one of those key pieces of equipment that you cannot go without and we have exactly what you’re looking for at prices you won’t believe. Whether you’re looking for a lightweight stand bag to help you walk the course more easily or a cart bag with all the bells and whistles, you’re sure to find what you’re looking for in our selection of sale golf bags and carts from great brands like Sun Mountain, Datrek, Callaway and more. 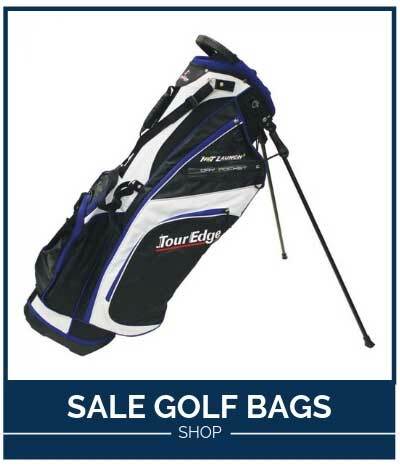 Shop sale golf bags. The golf ball is the most frequently lost piece of golf equipment (although some golfers lose more than others). If you’re looking for a great price on great golf balls, we’ve got you covered. At Austad’s, you’ll find the best pricing on top balls from Titleist, Callaway, Srixon, TaylorMade, Bridgestone and more. 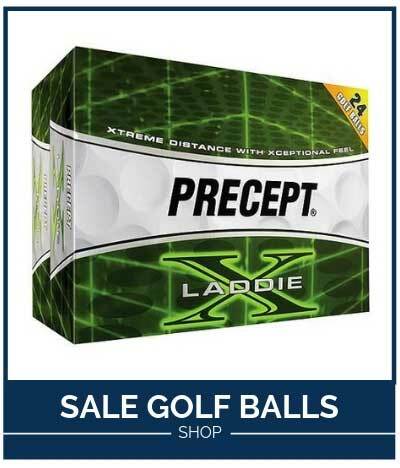 Shop sale golf balls. Find a great deal on all the accessories that you need to round out your game like headcovers, training aids, ball markers, cleaning tools, divot tools and more. You’ll also find a great selection of golf gifts and books at prices you won’t find anywhere else. 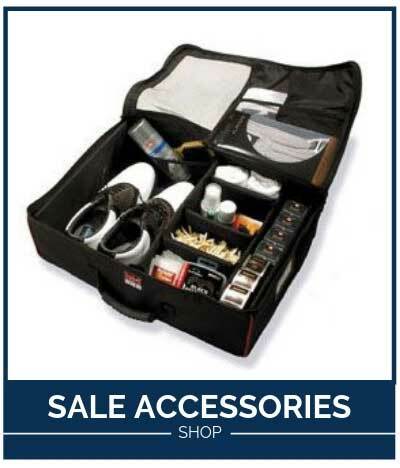 Shop sale golf accessories.